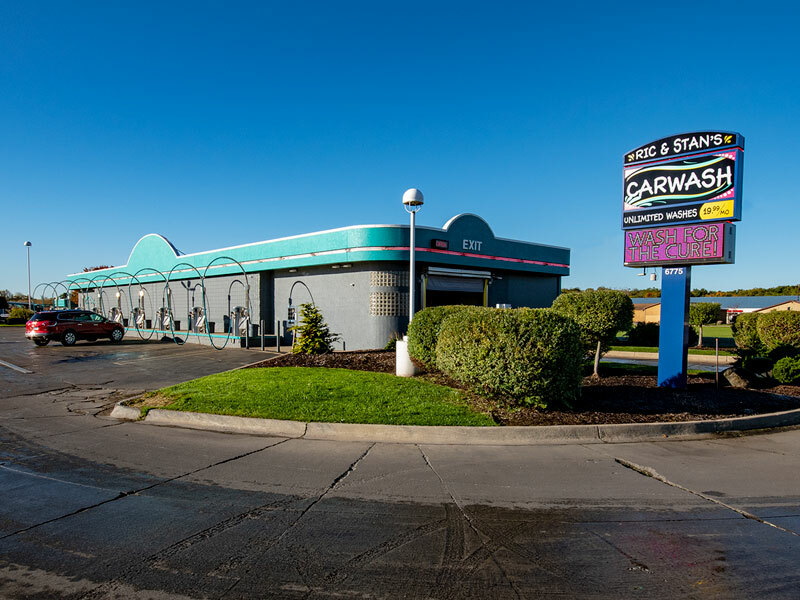 There are multiple ways to save at Ric & Stan's Car Wash. 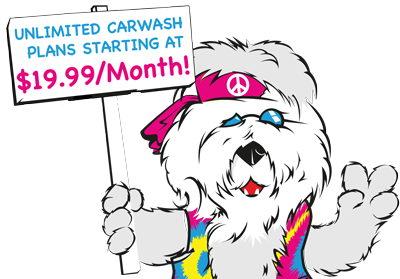 Check out our Unlimited Wash Pass or our Multi-Vehicle Program! Do you own or operate a business and need to keep all of your vehicles clean? Ric & Stan’s fleet program was designed with you in mind. It’s the perfect way to keep your vehicles clean and save money at the same time. Our fleet program allows you to save up to 20 percent off our already low prices and allows us to support local businesses, which are important to us. If you are interested in setting up a fleet account or wondering whether you qualify, please contact us at (888) WE-WASH-U or support@acleancar.com. We’d love to hear from you! Wash all you want for as little as $19.99 a month! 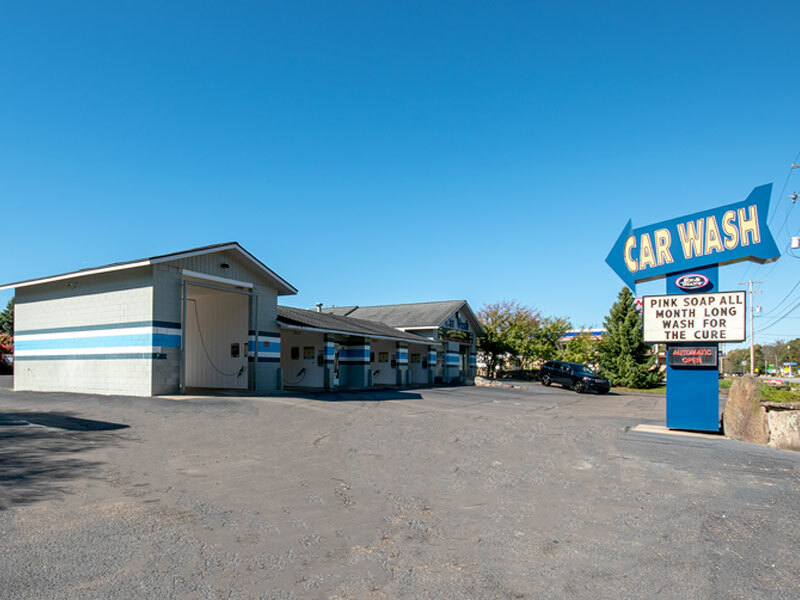 Ric & Stan's Carwash offers an unlimited wash program at our locations on Marshall Street in Allegan and West Main in Kalamazoo. Passes can be used at either location! Includes: underbody wash, spot-free rinse, turbo dry, clearcoat wax, triple foam, wheel bright, rust inhibitor, tire shine, hot wax with carnauba. Includes: underbody wash, spot-free rinse, turbo dry, clearcoat wax, triple foam, wheel bright, rust inhibitor, tire shine. Includes: underbody wash, spot-free rinse, turbo dry, clearcoat wax, triple foam, wheel bright. 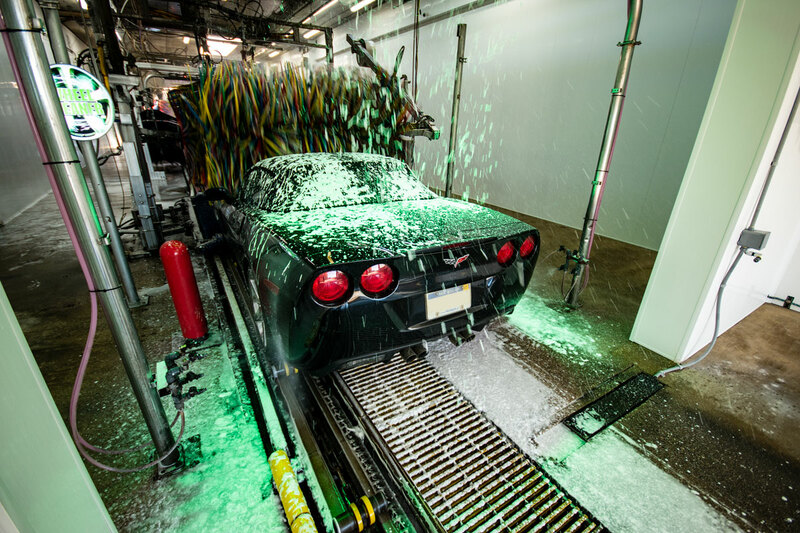 Includes: underbody wash, spot-free rinse, turbo dry. Give the gift of clean! Ric & Stan’s gift cards are available for purchase at our Marshall Street in Allegan and West Main in Kalamazoo locations. 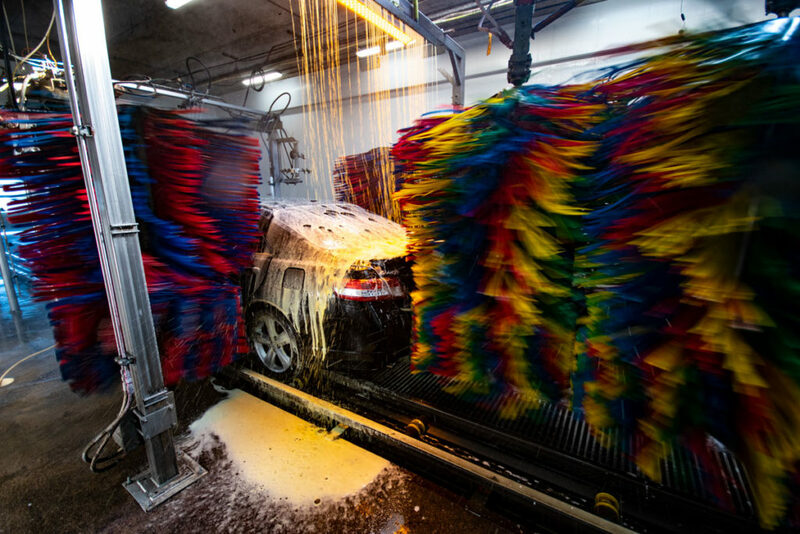 They can be used at both automatic washes and self-serve bays at any of our four locations. They make for great gifts all year long (and great stocking stuffers come Christmas time).